End-users with multiple ASUS monitors can share their setup online from November 13, 2018 to December 15, 2018 and they will be eligible to win an ASUS laptop once the campaign ends. 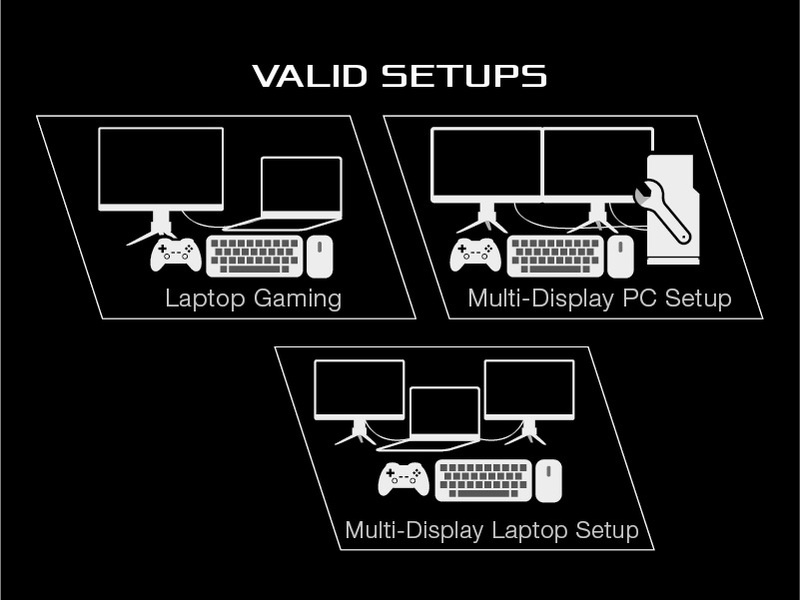 – Share a photo of their setup displaying their laptop or desktop utilizing multiple ASUS monitors (minimum of 1 extended display) on their respective social media accounts (Facebook and Instagram), the post should be made public and a hashtag #MyAsusMultiDisplayLife must accompany the caption. – This contest is reserved only for Philippine residents and exclusive for end-users who are currently using ASUS monitors to extend their displays.